MAPFRE takes special care with one of the company’s priorities: health and the services focused on accident prevention, treatment and quality of live. To celebrate the World Health Day we are publishing this infographic with the key data of MAPFRE’s health business. 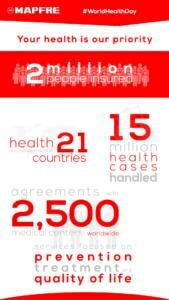 For example, did you know that there are two million holders of MAPFRE health insurance in the world? This is one of the figures you can find in the infographic. The World Health Day is held on April 7 to celebrate the anniversary of the foundation of the World Health Organization in 1948. This year, the theme is: “Depression: Let’s talk.” The aim is to stress the lack of available support for people with mental disorders. 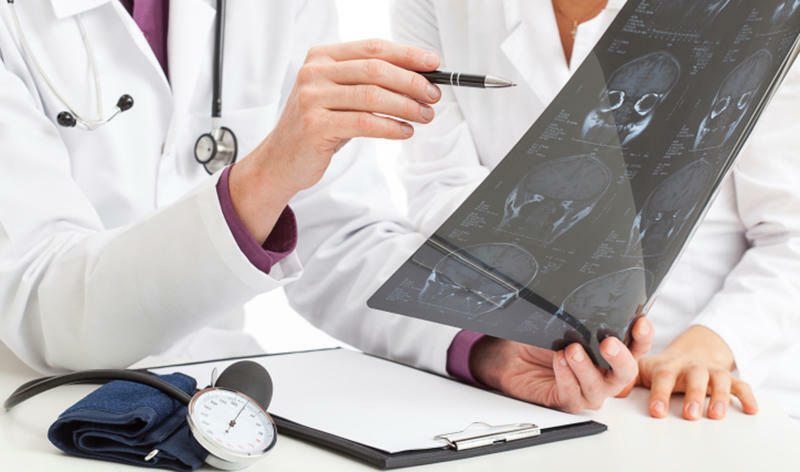 The Documentation Center at Fundación MAPFRE contains a wide range of documents on Digital Health, which you can access from any device by clicking on this link. The publications include the latest technological trends in healthcare and the digital revolution brought about by wearables.